Posted by The Farmer's Trophy Wife on January 5, 2011 in Fashion & Beauty, This girl has style! can i have her eyelashes please? Does all this stuff come in big kid size?! 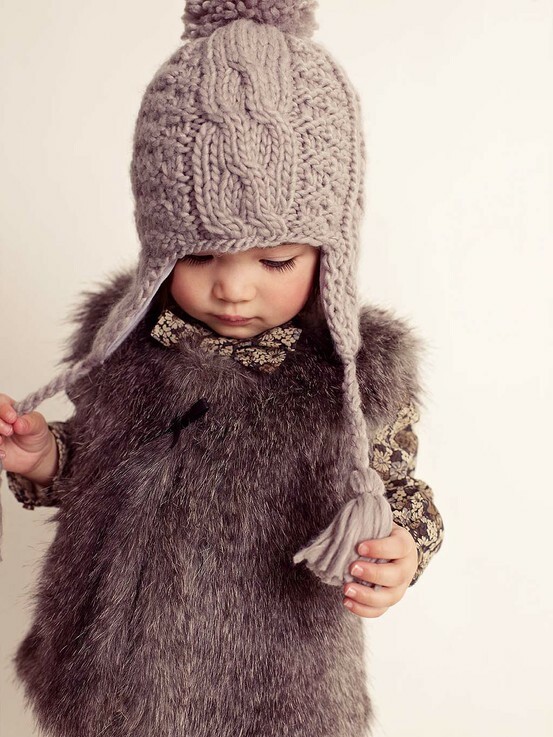 LOL…we can wish…or I can dress my kids the way I wish I could!